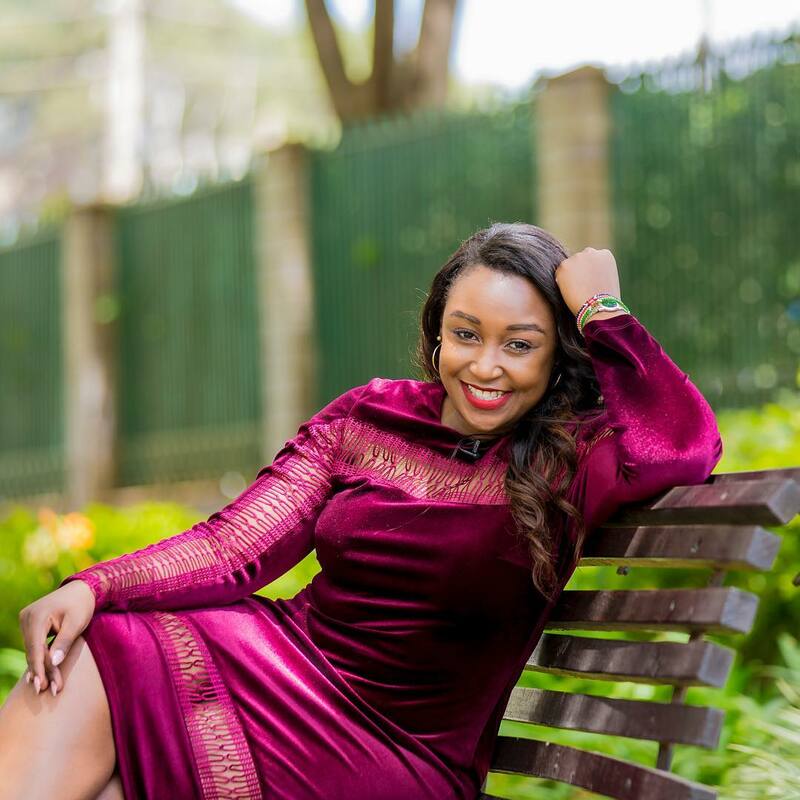 Betty Kyallo and Diana Marua seem to have similar tastes in fashion if their matching velvet maroon bodycon dresses are anything to go by. Betty wore the dress last Friday for her popular TV segment – Up Close – with Jalang’o, while Diana Marua wore hers late last month. Winniec.kitur: You could not wait for Betty Kyallo to wash the dress? It’s ok, after you. 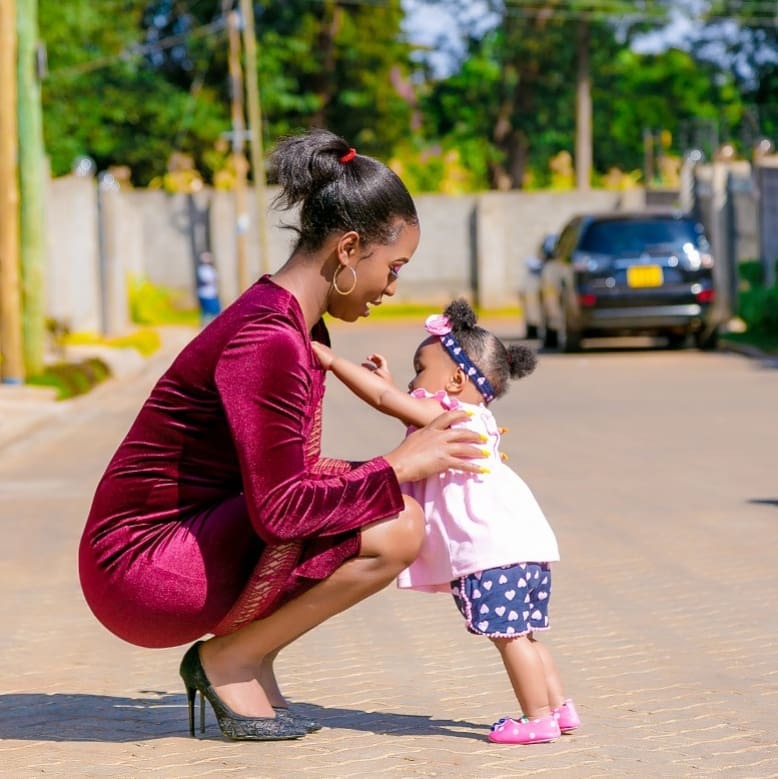 faith_davido: Wewe na Betty Kyalo nani alicopy dress ya mwingine? mimi_ni_mkenya: Dresses are in the market to be worn by whoever can afford, hii tabia ya kusema who copied who is nonsense!! Despite the mixed reactions, we here at Mpasho.co.ke believe that the two did the dress justice. But there must always be a winner, no? So, between Betty and Diana, who wore it better?